Email has worked for several decades. People send emails daily, making it a great channel to reach customers. And it still works well. The only problem is that it’s working less well with each passing year. 59% of millennials and 60% of Gen Xers have interacted with chatbots. 50% of customers say they’re more likely to shop with a business that they can connect with via chat. By 2020, 85% of our engagement with businesses will be done without interacting with another human. Instead, we’ll be using self-service options and chatbots. 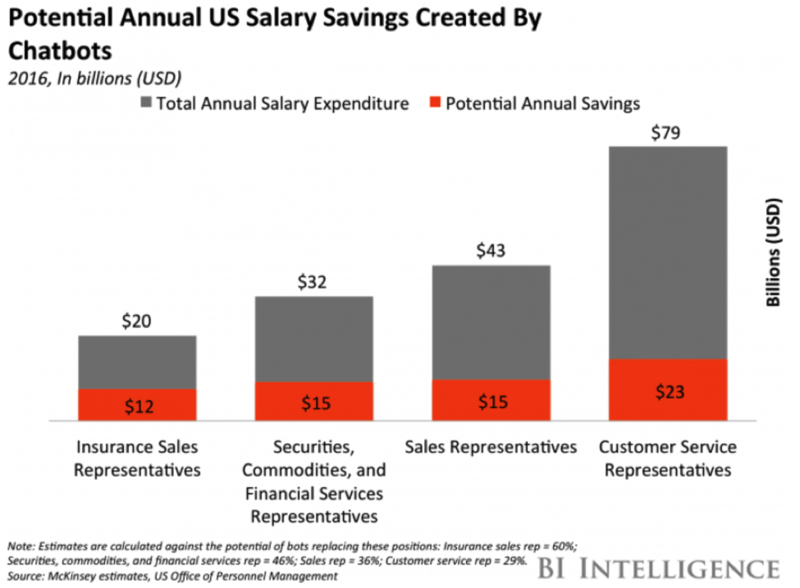 80% of businesses said they currently use or are planning to use chatbots by 2020. But are they viable for scaling a business and collecting and nurturing leads like email? 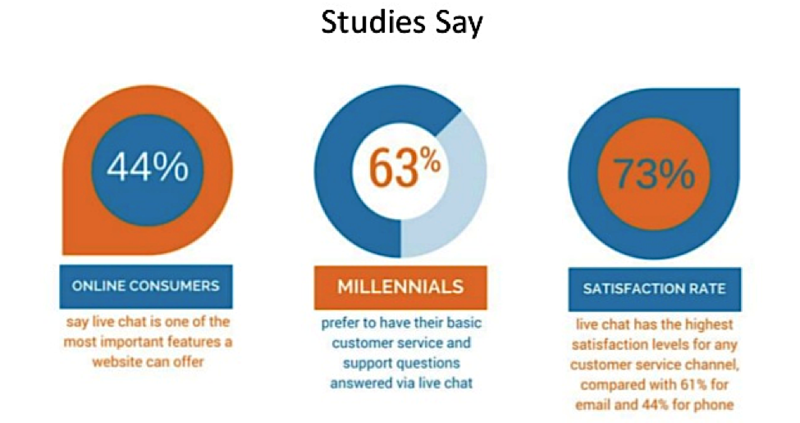 Research shows that 63% of consumers are more likely to return if you offer live chat support. And new features are making it easier for companies to answer customer queries in seconds (rather than the minutes or hours for email). But email marketing still boasts a $38 return for every dollar spent, making it one of the most profitable marketing channels out there. So, which do you choose? Which is better? Let’s break down performance across the board to find out which channel is outperforming the other. Without further ado, here is the ultimate showdown: Email vs. Live Chat (and Chatbots). 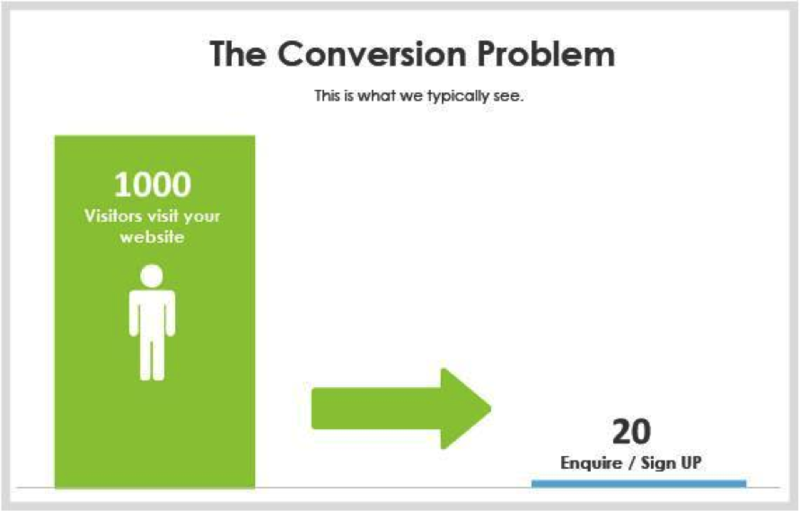 Conversion rate is one of the holy grail metrics that everyone asks about when comparing any marketing tactic. 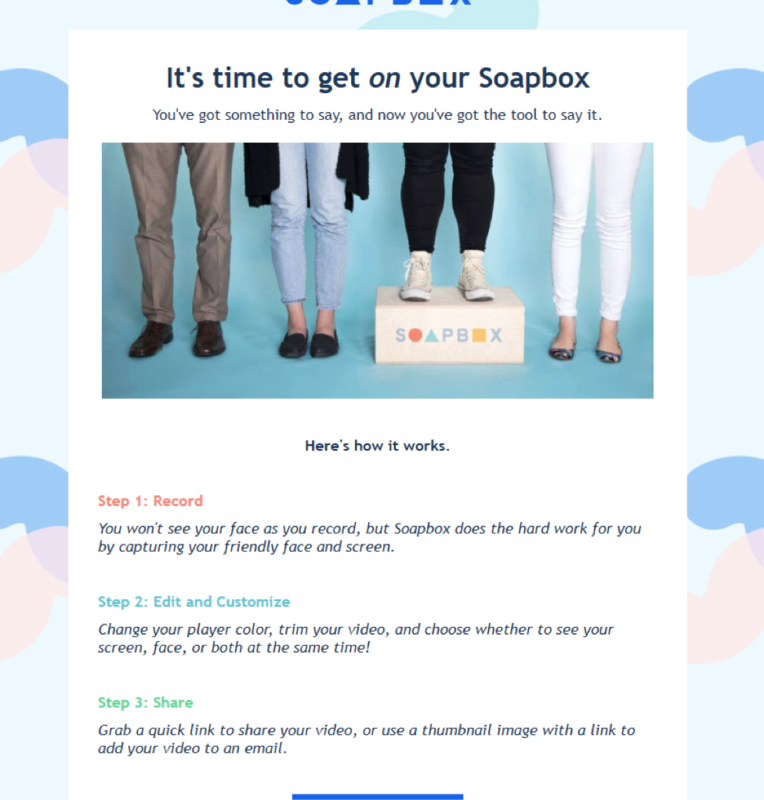 What is the average conversion rate for emails? The average email marketing open rate is 24.79% across all industries. Not bad, huh? While it seems great on the surface, breaking down the statistics past the open rate isn’t as sweet. The average click-through rate is a measly 4.19%. And, naturally, the actual conversion rate sits even lower, likely somewhere between 1% and 2%. In other words, a lot of people open your emails, a few people click, and even fewer people buy. That, of course, isn’t a recipe for online success. Now, let’s compare those results with live chat stats. Not to mention that customers are three times more likely to buy from a website that has live chat integration. Evidently, live chat is quite convincing. But that’s really no surprise. People prefer live chat because it’s fast, convenient, and easy. Email, on the other hand? Not so much. 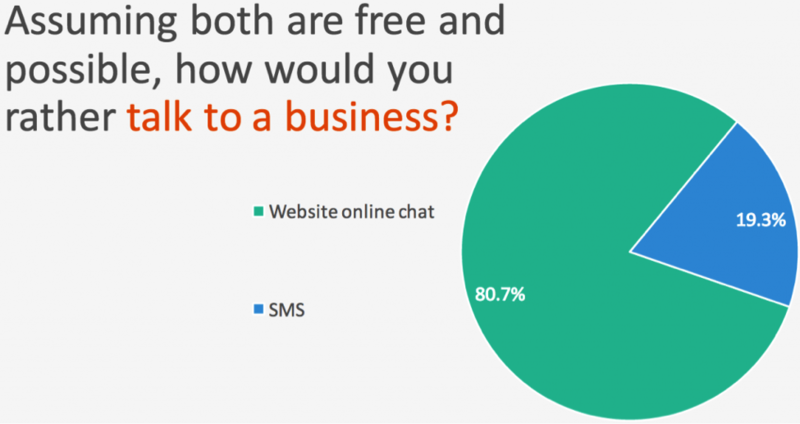 Consumers even prefer live chat on a website over SMS. For that reason, 79% of businesses report that offering live chat has had a positive effect on their sales, revenue, and even customer loyalty. The point? Live chat is more preferred and more profitable. 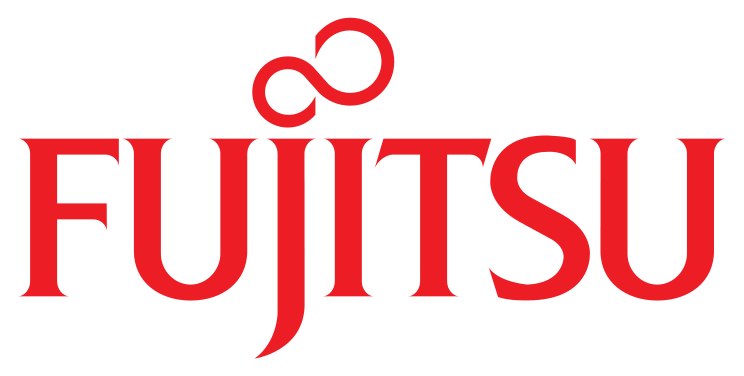 It engages customers and prospects quicker. It’s more convenient. Which is why the average increase of online leads for companies that use live chat is around 40%. But there are still more questions to answer. Conversion rate isn’t the only thing that matters…. Purchasing products online is tricky. You don’t want to buy until you get your question answered because the answer might impact your decision to buy. But you also want the product or service ASAP. So you go to the support page and what do you find? A measly contact form. You’ve been there, right? You want to get your question answered fast but you can’t because you have to wait a few days for a reply. Chances are, you ignore it. And if you ignored it, you can bet that your prospects and customers did the same. In fact, that follow up and availability is notoriously critical for sales teams everywhere. According to the DMA, it takes anywhere from 7 to 13 touches to build a single, qualified lead. But the horror doesn’t end there. People don’t just want you to follow up with them. They want you to follow up instantaneously. Fortunately, speed pays. 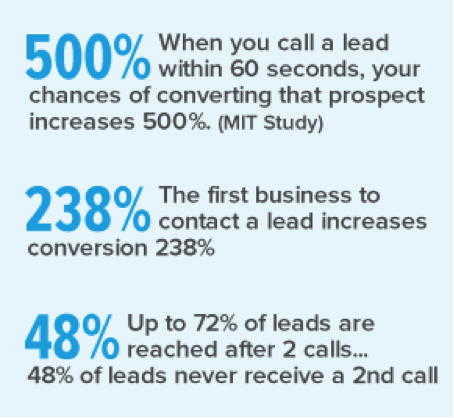 When salespeople follow up with a lead within 60 seconds, the chances of converting that person increases five times. Additionally, if you’re the first business to contact the lead — rather than a competitor — you can increase your conversion rate by 238%. How, though, does live chat make that happen? 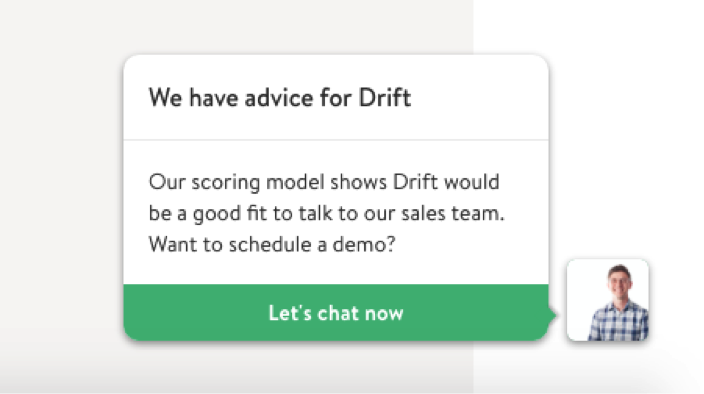 Well, with live chat, and especially chatbots, you can follow up immediately. With email, the odds that you can follow up in 60 seconds are lower. Is it possible? Yep. Is it likely? Probably not. In fact, so helpful are live chat representatives that 44% of online consumers believe getting their questions answered immediately by the representative is one of the top features a website should offer. People want you to follow up because they love your product and they have a question about it. If you’re available to answer their questions, you’ll likely make the sale. If you’re not, then maybe take another glance at email conversion rates. Look up the right information that the customer is asking for. For instance, if you have a knowledge base or lengthy blog that you can link to, it’s far easier to accomplish that via email than live chat. Spell- and grammar-check your emails directly in Gmail without feeling rushed or pressured into responding instantly. About 42% of consumers state that spelling mistakes are unprofessional and lead to a negative brand perception. 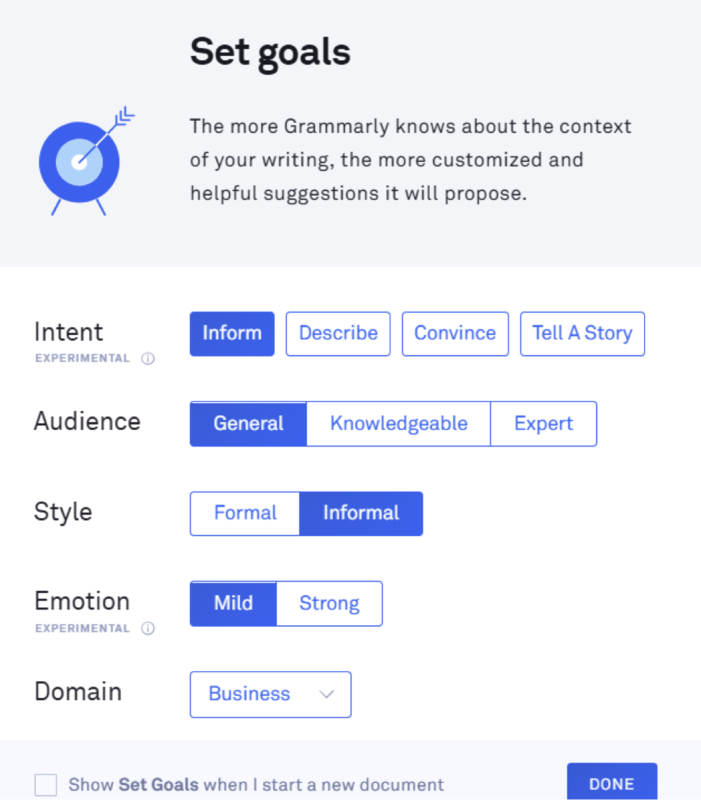 This would prove difficult in live chat or chatbots as you are rushed to a conversation with little time to prepare. Live chat and chatbot marketing is a very effective way to generate leads on your website. Engaging prospects immediately with chatbots and following up with a personal human touch is hard to beat in terms of both efficiency and providing value. That’s lead nurturing. They want me to convert from a trial user to a full-time user, and by providing an easy user experience with drip email content, I’m hooked. Building real value and testing over time is far easier with email than with live chat. Email is one of the best ways to build relationships, increase sales, and leverage a huge list of loyal and qualified buyers for upselling. This makes the nurturing process smoother for both you and your customers. But is email the best for capturing leads, too? Let’s find out. Perhaps the biggest reason that live chat is so great for consumers — and thus, your business — is because it’s remarkably convenient to use. Think about it from the point of view of the consumer: If you have a question to ask, you don’t have to travel to your email server to send an email that you may or may not receive a reply from. Usually, the response comes in seconds or minutes rather than days. And while you’re waiting, you can simply browse the site. Sadly, no one really expects the same from email…because, with email, that just never happens. And since live chat is so easy to use, it also makes people more likely to buy from you. About 62% of people are more likely to buy from a site again if they used live chat the first time, and 38% of people make a purchase simply because of the live chat session. From the looks of it, live chat and chatbot marketing are winning by a small but reasonable margin. And it’s not winning just because it’s new and exciting, but because it’s the most convenient option for your prospects and customers to use. 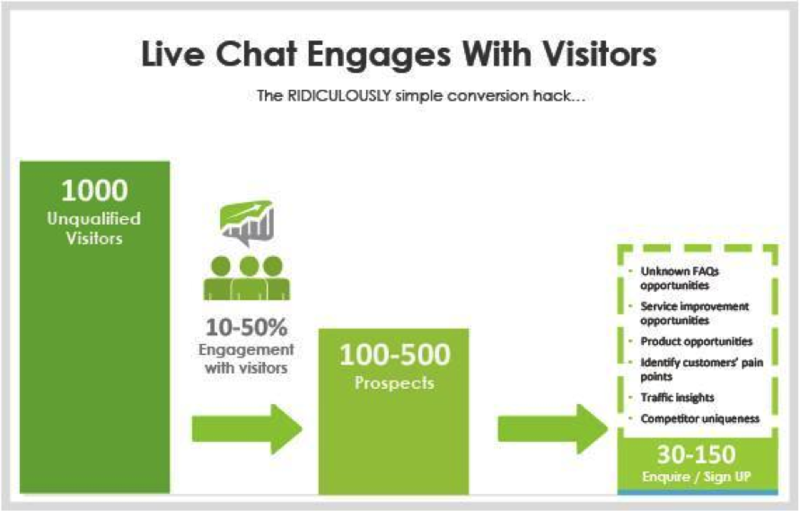 And with every question you answer via live chat, your conversion rate increases. It’s like having a salesperson right next to you as you browse products. Similarly, you know that you’re more likely to leave a brick-and-mortar store too if you can’t find someone to answer your questions. Cash does a nice job of convincing people to implement a new tool, right? So here are the facts. The results? A 100% conversion rate increase from our standard landing pages. And the best part? We didn’t need to get a single employee on the phones or sending emails to do it. Our chatbot collects lead information and imports it directly into our CRM. Of course, you won’t be able to completely rely on chatbots. For more difficult inquiries, you’ll likely need a live person on board for at least part of the time. But for the vast majority of people who ask easy questions, a chatbot or set of automated responses will do just fine. In the end, Forrester research has shown that live chat is 17% to 30% cheaper than a phone call. 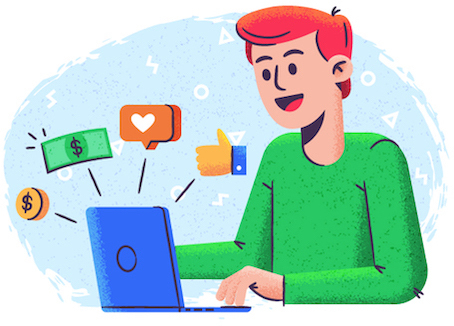 And that means live chat doesn’t just make you money by increasing your conversion rate, but it also saves you money by decreasing your necessary bandwidth. Win-win. …you need mediums that can engage users without the noise, you need to capture leads and maintain their interest in new and exciting ways. Just like banner blindness, it’s only a matter of time before we experience those symptoms with mass email, if we aren’t already. 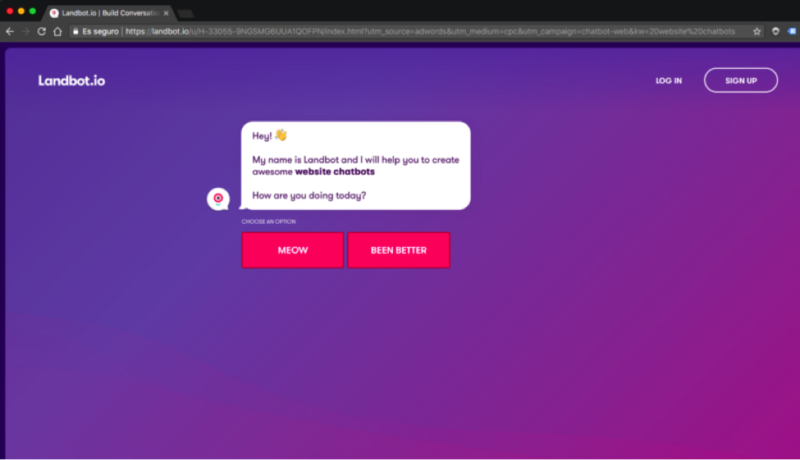 Live chat and chatbots have a significant edge over email in this case, as they are relatively new and still progressing. In fact, out of 1,000 websites analyzed, only 9% were integrating live chat. 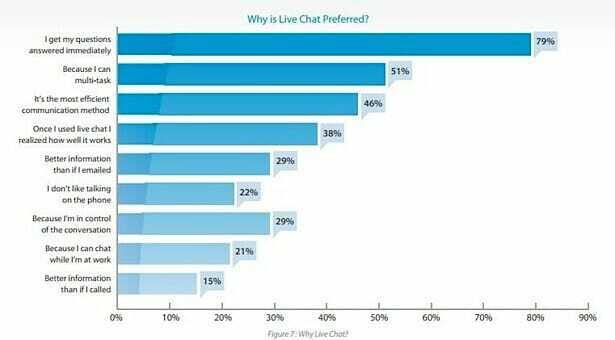 While few businesses are using it currently, in the last five years alone, the number of people who use live chat has increased from 38% to 58%. In other words, consumers prefer live chat, but companies aren’t using it. Although the number of websites using live chat is rapidly climbing, many e-commerce and SaaS websites have not yet adopted the technology. That’s actually good for your business. It means that if you do use live chat, you’ve just placed yourself above the competition. The problem with conversion rates on most websites is that there’s no salesperson to answer questions in between the visit and the actual purchase. That’s a conversion of just 2%. And the best part about live chat is that you, the business, get to initiate the conversation, meeting user problems, questions, or inquires head-on. And since you’re the one reaching out to the prospect immediately — and your competitors likely aren’t — then you’ll acquire more customers than the pesky competition. If your competitors do use live chat, then it’s par for the course, and you should jump on board as soon as possible. The truth is: no marketing tactic is perfect. If you hear others touting one strategy as all-encompassing and foolproof, turn away. Specific tactics are great at completing specific goals. But tactics become even better when used in conjunction. And it’s no different for email marketing and chat. Both can be used together for even better results than using them as standalone, one-or-the-other tools. While email marketing can help you dominate drip campaigns and selling, chatbots and live chat can help you generate leads like nobody’s business. So, combine them both for big wins in your funnel and reap the rewards that each can give you!